Half-Life projects just don’t pan out these days. We’ve heard a lot about Half-Life 3 over the years despite Valve insisting it’s not in development. 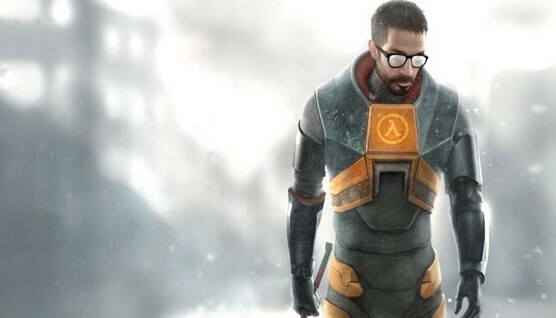 Rumours of prototypes, possible VR releases and whatnot have been around but according to an anonymous source that spoke to Game Informer, there’s no such thing as Half-Life 3 at Valve. This anonymous source is tied to Valve and is one of the few that responded to requests to be interviewed. Though it’s meant to be taken with a grain of salt, Game Informer does stand by the validity of the information. Take that for what you will. With the way Valve works, it’s possible for any employee to work on a game that becomes a new Half-Life project. And while this has happened many times, lack of support from senior management means they fizzle out. “When they were making episodes for Half-Life 2 that was probably the best and strongest effort that ever happened toward another Half-Life project. You have people that were working on Half-Life, people that finished Half-Life: Episode 2, that already imagined where they wanted to go next – they were cooking, and wanted to keep the wheel spinning. “Undoubtedly what happened is a lot of things were changing for Valve. Orange Box launched and did its thing. People who care about Team Fortress were doing their thing. You had people trying to get something going with Counter-Strike again. You got people that are playing other games, and that led to Dota 2. Again, grain of salt and whatnot. What are your thoughts on all of this? Let us know in the comments.